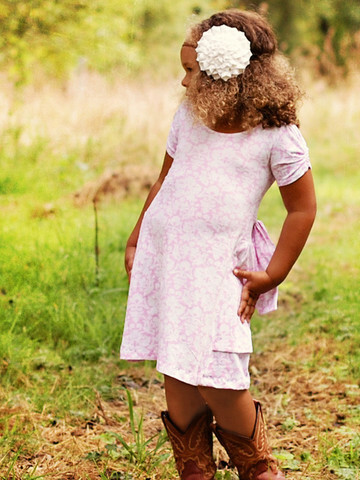 Forty Toes: Violette Field Threads GIVEAWAY! is one of our newest BLOG sponsors! We LOVE LOVE LOVE working with them and LOVE their patterns! the creation of , Ericka and Jessica. Best friends that have a passion for design and sewing. They both began sewing from an early age. After they each married and had daughters, their sewing interests turned to children's clothing and accessories. They both created their own boutique clothing lines and the demand quickly outgrew what they each could supply on their own. Their real passion is in the design and creative side of their work, so they joined forces and Violette Field Threads PDF Patterns and Tutorials was born. They are inspired by their daughters, vintage fashion, and couture designs. They strive to stay on the cutting edge of fashion and trends. Their patterns are thoughtfully written down to smallest detail. This allows for even beginning sewers to create designer looks. They are happy to allow their customers to sell the products they create from their patterns on a small scale. They enjoy knowing that they are helping other talented people have a successful business, and in turn they are helping us. We were so lucky to shoot pics for them in the past and can't wait to work with again very soon! They are GIVING AWAY 10 of their patterns, in PDF form or paper. A 130 dollar value! Plus use code FORTYTOES for 30% off in their shop! 2. Leave a little LOVE on their FAN PAGE HERE ! 4. Go to their SHOP and tell me one thing you would LOVE to make! I left a comment on Violette Field Threads FB page! I left some love on Violette Field Threads fb page! I would love to make the Jasmine Dress. SO cute! Left a comment on the VFT facebook page, thanks for the giveaway!! Left Violette Fiels Threads some love! I love their stuff!! I love their patterns! I've been drooling over them for months! I would love to win some patterns! I would love to make most of the patterns, but especially Elise! Commented on Violet Fields Threads FB PAge! Love those charlotte pantaloons! OMG. The Whitney pants are divine, I may have to invest in that pattern. Gorgeous! Their patterns are amazing. Makes my work look great. I left a comment on their page. Commented on VFT fan page! Thanks for the giveaway! I commented on Violette Field Threads FB page! I would love to make Ginger! 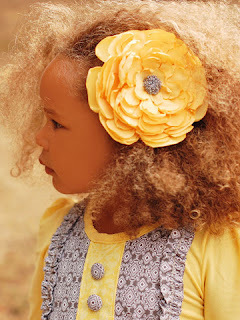 My next pattern will be Chloe for a flower girl. I am so happy you shared this site with me! I'm in love with so many of the dresses. I left some love on their page. Thanks for the chance to win such an amazing prize! Showed my love and am in love with the Chloe!!! Love this giveaway!! =) Thank you! Commented on her page, looove their patterns! I have several of hers already, but one that I am dyyying to get is Emmaline! So hard to choose all their patterns are adorable but sense I don't have a paints pattern yet I'm going with the Whitney those paints are amazing! I would love to make the Emmaline for my little princess. Left comment on VFT!!! Great patterns!! I would love to make josephine! Such beautiful and unique patterns! I LOVE all of the Violette Fields patterns! Oh, just posted some love on their page! 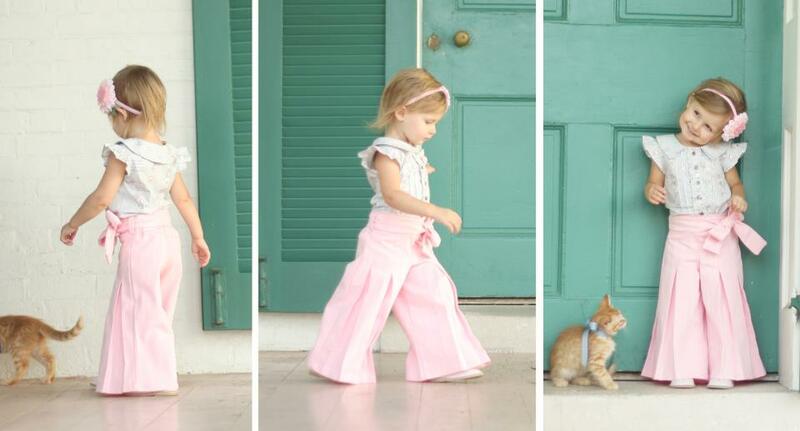 Daphne pants are my must have pattern! Too cute for words! I LOVE LOVE LOVE Violette Field Threads patterns!! I would love the Whitney pants pattern. So adorable! Would love to make their Vivienne skirt. I left love on their Facebook page! Left love- would LOVE to have this!!! I already own one of their fabulous patterns, another 10 would be amazing! I would love to make the Josephine blouse. I left love on their page and would love to sew the Whitney!! Showed some love, new fan! I absolutely need to make the Fiona dress! It's gorgeous!!!!! New fan over there, such cute patterns! I love the Chloe! Its so Breakfast at Tiffany's!! I had a hard time narrowing down which pattern I most would like to sew--Olive? Vivienne? and there were others! I must make the Emmaline! That is such a cute dress! I left some much deserved love! 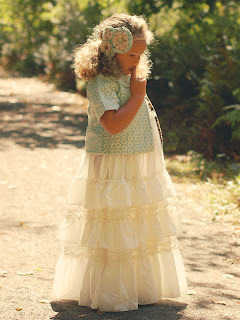 I would love to make the jasmine dress! Whitney!!! I've been eyeing it for months! Left some love on their fan page! I love VFT - they make beautiful things that are easy to sew! Left some love for Violette Threads. I need the Lucy pants. I love the Fiona and Ginger, but the Josephine and Molly may be more of my sewing speed. Love whitney and have wanted Molly for awhile. Would love to have these patterns. Thanks so much for the giveaway. Viola and Emmaline patterns are wonderful - would love to have them. Oh my goodness, I must make the Daphne! Darling!! I love so many, but I really love the Molly jacket! I want to make the Adele dress! Left a comment on their fan page as Mechele JOhnson. LOVE the Emmaline and Fiona! Left a comment on their FB page. I love the Whitney sailor pants. I left some love on Violette threads. Their patterns are so incredibly amazing yet easy to do. I LOVE the Charlotte bloomer pants! I want to try the whitley trousers! Left a comment on VT FB page and I LOVE the Vivienne skirt! shared some love on their fb page, and shared the giveaway on my page!! gorgeous patterns!!! or the Chloe dress. Love them! I must make the Chloe dress and the Whitney skirt! Left a little love on their page :) What's not to LOVE! I "like" the Violette Field Threads fb page. I left "love" on the VFT fb page! I also left a comment on VFT facebook page...would love to create from their awesome patterns! I would love to get my hands on the Whitney pants pattern! They would be perfect for our annual Valentines photo shoot! Beautiful! I really really want this. I love the Adele dress on the VFT page! Left some love on Violette Fields FB page as Edward Shult! I am totally loving The Elise, Josephine, and Molly patterns!!!! LOVE the Haze skirt, Vivienne skirt, and Chloe dress! I commented on Violette Fields Threads page. I must make those Whiteny Pants! SO CUTE!! I would love to make all the patterns, but olive looks so cute! I would say the Adele! Such gorgeous patterns too hard to narrow it down to just one! Love josephine, molly and Whitney. Think I will be doing some shopping when I get paid this week! Oh! The Chloe dress pattern looks divine!!! sent love to Violette Field Threads on Facebook!! I left love on the Violette Field Threads fan page! I must make the Emmaline Dress. It is adorable! I left some love on Violet Fields Thread fan page!! I would love to make Elise..and I think with the 30% off discount I will do exactly that! !I love the patterns! very cute patterns! Thanks for the giveaway!!! I love the Delilah pattern! I left love on their facebook page! I'm so excited! Both the Emmaline and Chloe made me gasp! I must make them for my daughter! Showed violette field threads some <3 on their page! I'm a new fan of Violette Field's & I shared some love. TY! Thanks for the giveaway I've been wanting some patterns! I'm loving that emmaline pattern! Left some <3 on Violette Fields FB page! I left Violette Field Threads some love! Showed some love, Thank you!!! Its so so hard to choose just 1 pattern but I wanna try the Rosalind flower. It would figure that my favorite pattern is a name I can't stand *laughs* I LOVE the Ginger dress! Oh man! Must must have it!